Research indicates that you can improve behavior by 80% just by pointing out what someone is doing correctly. Acknowledgment is paying attention to and recognizing appropriate behaviors. There are many ways that you can acknowledge appropriate behaviors tha t you see. At Southwest we work to provide specific positive feedback to let the child know exactly what they have done correctly. Giving specific positive feedback increases the likelihood of appropriate behavior happening again. 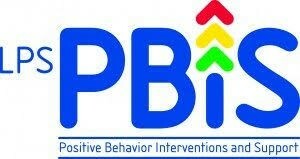 We try to acknowledge positive behaviors four times more often than correcting inappropriate behavior. Outside of school consider using specific positive feedback to shape the behavior you would like to see repeated.